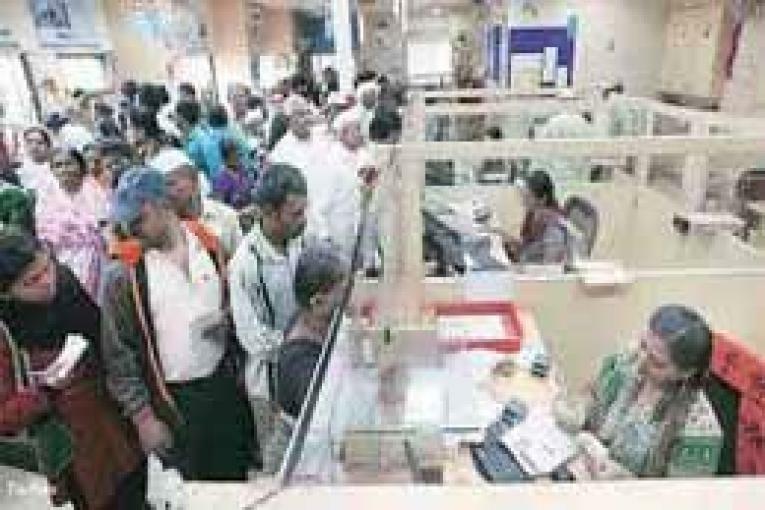 Hyderabad, March 18 (NSS): All the nationalized, scheduled and private banks were asked to bring to the notice of the DEO and Income Tax officials on daily basis on the suspicious transactions in their respective banks in the jurisdiction of Hyderabad and Secunderabad Parliamentary Constituencies in view of General Elections to Lok Sabha-2019. Jain IRS, Election Observer Rajeshwar Reddy, Joint director of Income Tax held a review meeting with the banks and informed them that the banks have to inform the DEO and Income Tax officials if they found any suspicious transactions, transferring amount on line, to even small amounts to various accounts / targeted groups from a single account, withdrawal of amount of Rs 10 lakh and above in cash. This should be continued on day-to-day process till election process was over. Any lapses in this regard will be viewed seriously by the ECI and if found in enquiry that anybody colluded with the candidate, the ECI will take action against erring officials. These actions are required in keeping in view of National interest and to conduct free and fair elections. The banking officials are bound to inform the suspicious transaction to enable the ECI to contain contesting candidate’s election expenditure over and above prescribed limit/expenses mentioned by the Election Observer Jain added. Further, the bankers were informed to open new account and issue Cheque book to the contesting candidates exclusively for elections purpose.